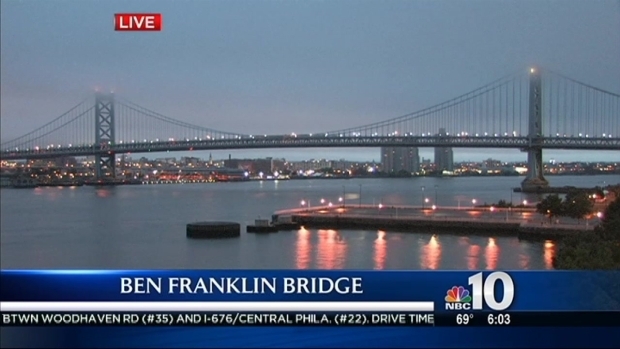 Riders crossing the Ben Franklin Bridge between South Jersey and Philadelphia face another series of schedule changes due to construction work. PATCO trains began running on a new schedule Friday as new track construction began on the bridge. 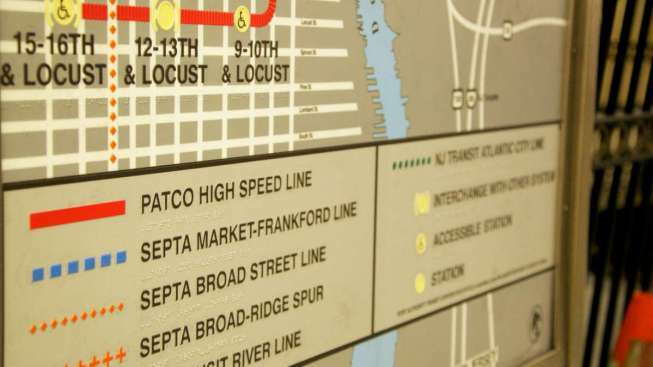 The new schedule posted to PATCO's website will remain in effect for at least two months. PATCO trains will only use one track to cross the bridge 24 hours a day, seven days a week. The work is on the north side of the track. Construction on the south side of the bridge was replaced during a 60-day closure that ended on Aug. 1. NBC10's Monique Braxton explains the changes that PATCO is making to train service as construction moves along on the Ben Franklin Bridge. PATCO says it will provide more trains and have fewer gaps in service during this phase of the $103-million project to update the system's infrastructure on the bridge. The work was originally scheduled to begin on Labor Day weekend. And is expected to effect schedules until Oct. 21. 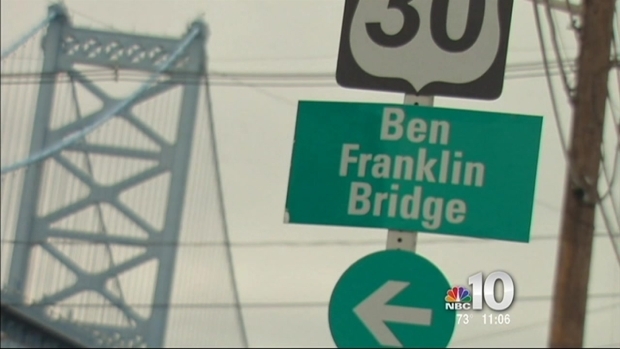 Construction begins Friday to replace the northbound side of PATCO track on the Ben Franklin Bridge. Commuters will be dealing with a new schedule.